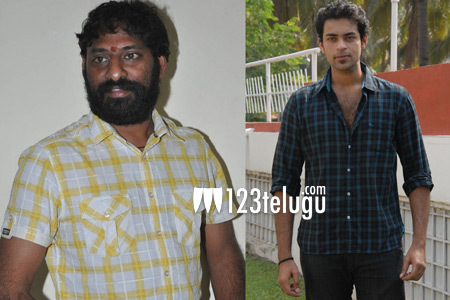 Finally, the uncertainty surrounding Varun Tej’s debut has now been cleared. The young entrant from the Mega family will soon make his Tollywood debut in the direction of star director Srikanth Addala. Regular shooting of this film will start from the 1st of January. Tagore Madhu and Nallamalupu Bujji will be producing this film, and Mickey J Meyer will be composing the music. More details about the star cast and other technicians will be revealed soon. Varun Tej is the son of Nagababu and he has been noticed for his striking good looks.